I have a couple of shopping suggestions for you. Join me tomorrow at “The Magical & Merry Holiday Afternoon.” You’ll find fantastic artisans displaying and selling their beautifully special handmade goods. Meaningful and unique gifts can also be found at “MADE by DWC.” How about enjoying a version of “The Nutcracker” that will tickle the fancy of the kids in your life? Methinks that Tomatoes would love a “Christmas Concert” at the enchanting Bradbury Building with a women’s vocal ensemble. And Ellen Dostal has her list of even more holiday entertainment treats to keep you uplifted and in the spirit. 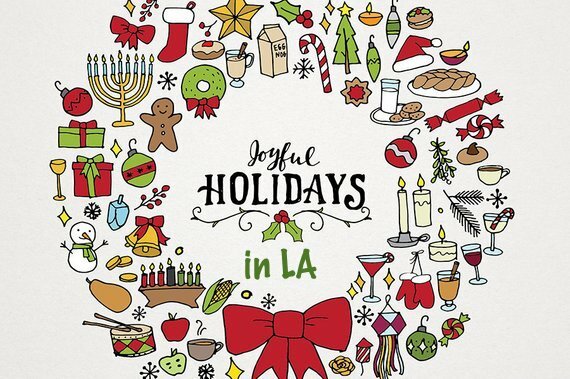 It’s the season of giving and I have a directory of several worthy LA non-profits you might consider. Tomorrow December 8. Magical and Merry Holiday Afternoon. Nancy Mills, Head of “The Spirited Woman” and moil of “The Three Tomatoes LA” are joining forces to host this fab, fun and FREE Holiday Open House for Friends and to show support for some amazing women Artisans. Come shop, enjoy the company of spirited women that rock and start the holiday season with lots of fun and a big smile in Playa Vista. And we’ve added another new artisan Tomatoes. It’s happening Tomorrow. Nancy and I are so looking forward to seeing you fab gals there tomorrow. Fingers and toes crossed. 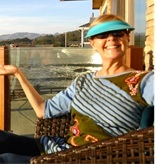 Check out our impressive list of Artisans and Authors. FYI Tomatoes! The Downtown Women’s Center (DWC) is the only organization in Los Angeles focused exclusively on serving and empowering women experiencing homelessness and was the first in the U.S. to do so. Wow! DWC created MADE to sell their signature line of unique gifts items created in collaboration between DWC program participants and community artists. When you purchase a handmade gift from MADE, Tomatoes, you directly contribute to ending women’s homelessness in Los Angeles. Brilliant!!! As I always try to do in this newsletter is to give Tomatoes a heads up on Nonprofits that I didn’t know about that I think are pretty darn incredible. What a smart and wonderful social enterprise the DWC created. 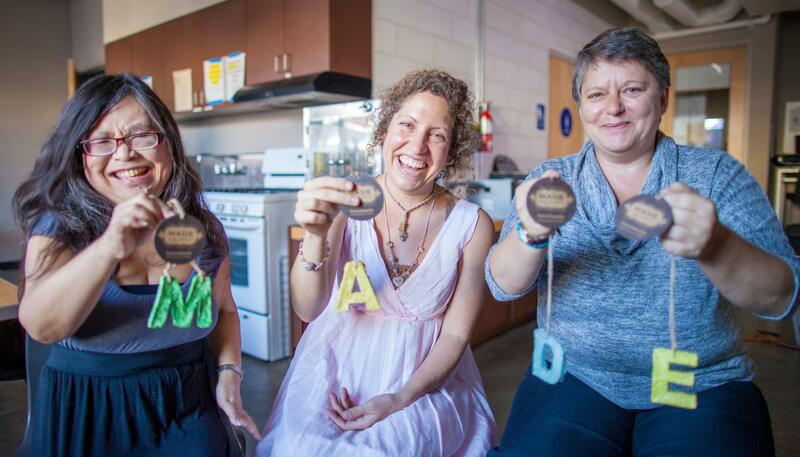 MADE products are produced by women transitioning out of homelessness in a creative workspace, generating economic and social capital that enables the women to overcome employment barriers. 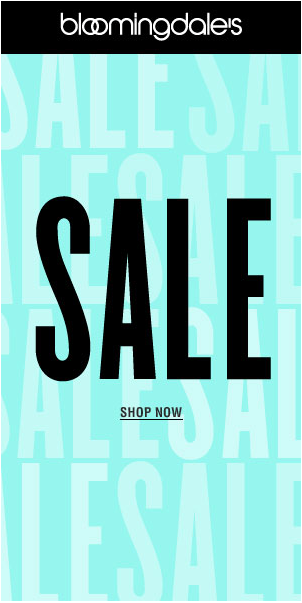 All products are made from ethically-sourced materials by women who are paid a living wage for their work. There are two Main Locations, one even has a café, and several boutiques across Los Angeles that sell their beautiful creations so if you can’t make it downtown then keep an eye out for “MADE by DWC” products. 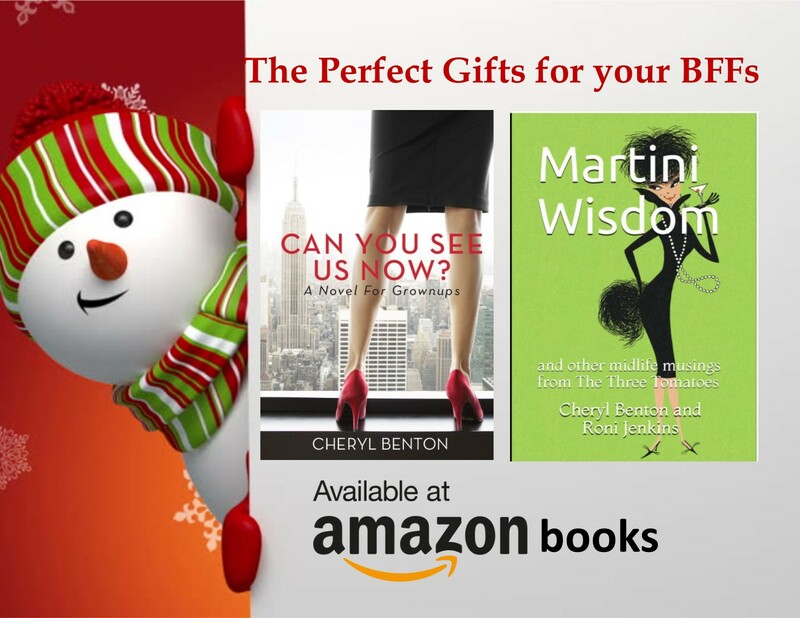 It’s a double whammy when you give a gift that gives. Please check them out Tomatoes. Maybe someday every woman in Los Angeles will be housed. The Bob Baker Marionette Theatre, the oldest puppet theatre in the U.S., has been a Theatre Wonderland for over 50 years. The theatre may have just closed, but don’t you worry, Tomatoes, the theatre will continue to perform and create magic in new places. And “Bob’s Baker’s Nutcracker,” a long and cherished Los Angeles holiday tradition, lives on this season in a new home. 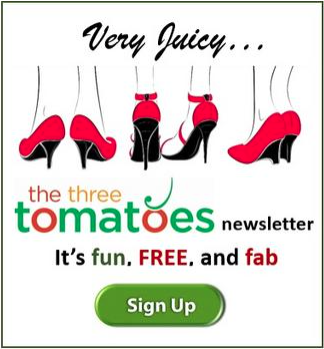 Such fabulous news Tomatoes! It is the very first time, since 1969, the Bob Baker Marionette Theatre will perform their version of the ballet classic at The Pasadena Playhouse instead of their original home. 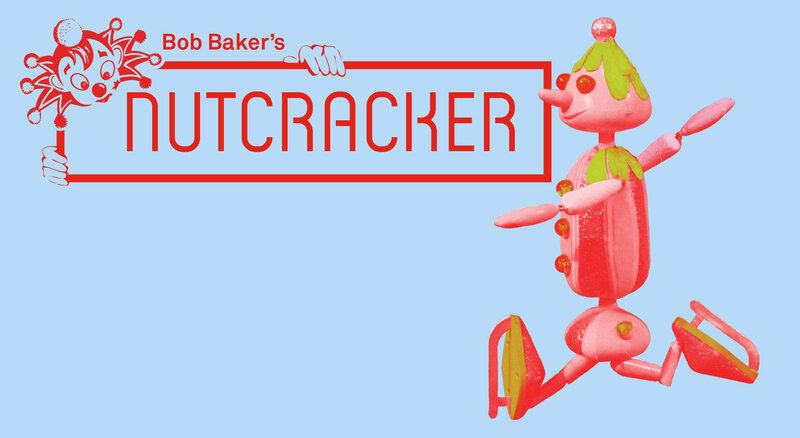 Bob Baker’s Nutcracker, with 100-plus handmade colorful puppets where fact and fantasy create a masterful wizardry of strings, will still delight and spark the imagination of audiences as they always have. So, don’t hesitate to get your tickets now. 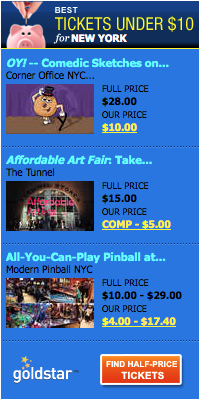 The children and adults in your life will adore it and kiddoes under 2 are FREE. The Bob Baker Marionette Theatre is timeless and its profound artistry and craft lives where the imagination dwells and I’m filled with joy and pride that they make their home here in LA and are here to stay Tomatoes. Still splendid more than 100 years after its 1893 opening, its magical light-filled Victorian court, open cage elevators, marble stairs, and ornate iron railings is a magnificent place for the holidays Tomatoes! 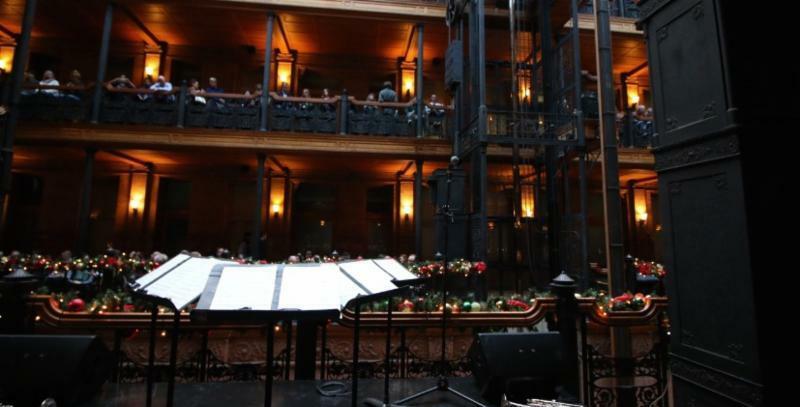 You must check out “Christmas at the Bradbury” Concert performed by KITKA Women’s Vocal Ensemble, at The Bradbury Building. This is a women’s vocal ensemble unlike any other Tomatoes. It’s a WOW! The Bradbury’s resonant five-story atrium will ring out with “Wintersongs” from festive Slavic folk carols to pre-Christian incantations, and lush meditative Eastern Orthodox choral works from KITKA. These 9 sophisticated and eloquent singers blend contemporary sensibility with specialized ancient vocal techniques resound as one as they move about the building to perform seasonal music from a wide variety of Eastern European and Eurasian traditions. I’m sure it will be an enthralling seasonal experience Gals!